We support the apostolate of Don Bosco and endeavour to find funds to support projects that address the plight of disadvantaged youth living in Southern Africa whilst striving to spread the spirituality of Don Bosco and the apostolic aspect of Salesian work. Since its inception in 1990, funds raised by Salesian Missions Southern Africa, have, on an ongoing basis assisted 'street children' in Cape Town, Gauteng, Lesotho and Swaziland. 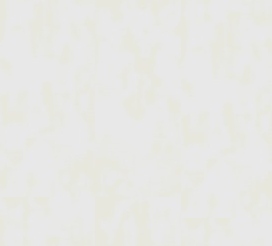 Please see our educational and evangelical projects pages for in-depth information. 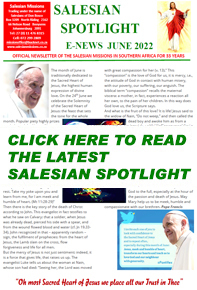 The Salesian Mission Office of Southern Africa is proud to show you the projects that are up and running due entirely to the funding we receive. A big thank you to those who support us. Our aim, through education and skills training, is to provide men, women and children with a viable future from which they can anticipate with confidence, a sense of self-worth. Our mission is "A hand up, not a hand out," so that people, who come from extremely poor backgrounds, might have a chance of overcoming their misery. Michael Rua - A Mission School situated in Randvaal, Gauteng.